In general, restorative dentistry means replacing missing, broken or damaged teeth as well as fixing decayed teeth. In addition to improving your smile, the benefits of restorative dentistry include more comfortable chewing, avoiding misaligned teeth, reducing the risks of many other oral diseases and improving your self confidence. Any of our dentists would be happy to talk to you about how you can achieve the healthy, happy smile in the easiest possible way. There are a variety of different filling materials available to restore your teeth. But don’t worry- your dentist will advise you which option would be the most suitable for you. 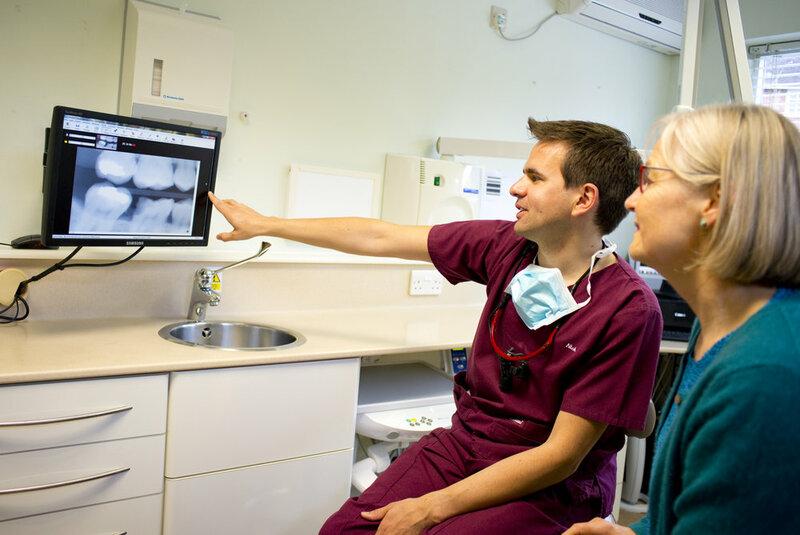 At Elstead Dental Surgery, we mostly use composite (tooth coloured) materials to restore your teeth (in accordance with the guidelines set out by the “Minamata Convention on Mercury”). We are keen to promote minimally invasive dentistry and bonded composite filling are often a great way to restore you smile. Dental crowns and onlays are protective covers, made in a dental laboratory, that help to strengthen and reinforce your teeth. 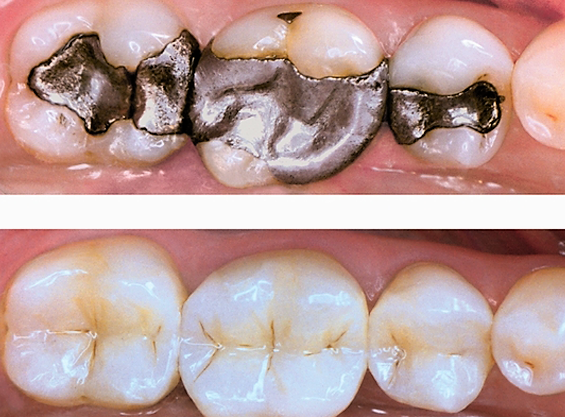 Crowns and onlays are used when there is limited tooth structure available. They are also often recommended when a tooth has been root canal treated. There are several different materials available, and we will always discuss the most suitable one for you!